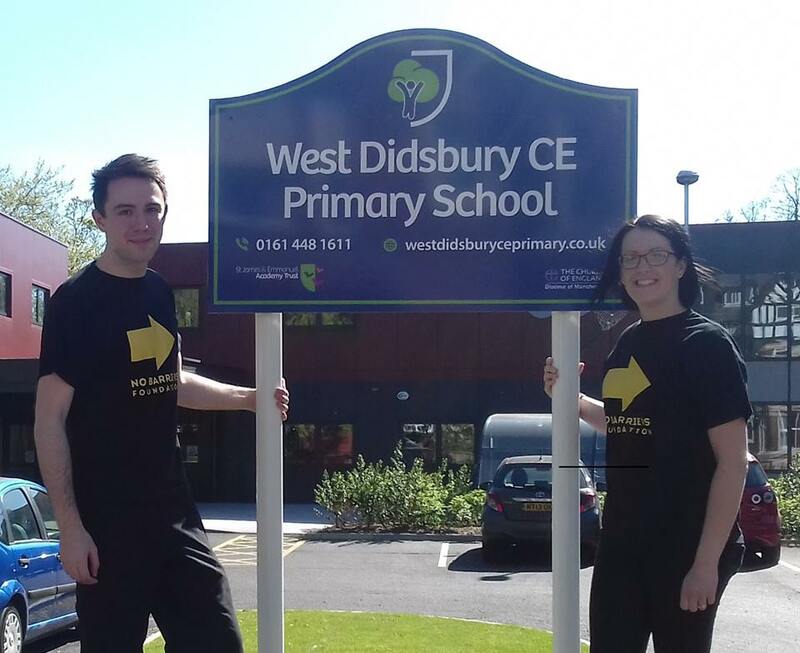 A team of teachers, parents and carers from West Didsbury CE Primary School are taking on the Manchester 10K to raise money for The No Barriers Foundation. Their target of £1200 would allow us to hire a teacher for one year in Bangladesh. Given the transformational impact our first teacher has made in her school, this endeavour could have a huge impact in Bangladesh. You can support Team West Didsbury here. « Previous post link No Barriers launches in Guyana!